One of the areas which seem to have produced quite a few ideas this year is the future of HR, supporting the broader future of work. My favourite report in this area is probably Henley's: HR with Purpose: Future Models of HR - partly but not just because I contributed to it. 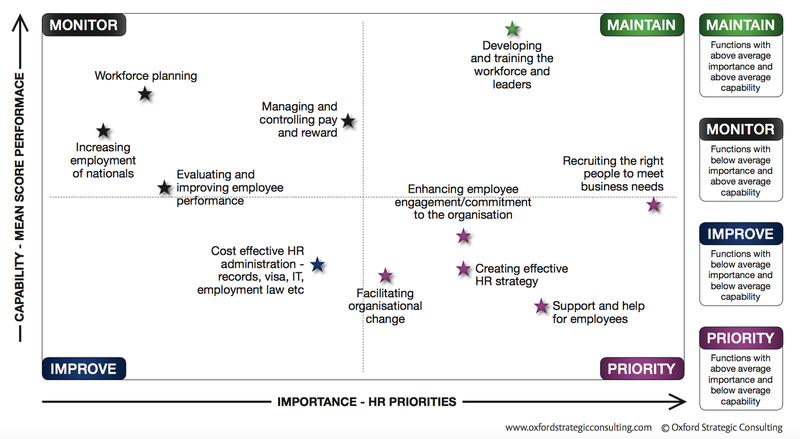 A lot of the report emphasises the need for HR to act more strategically. 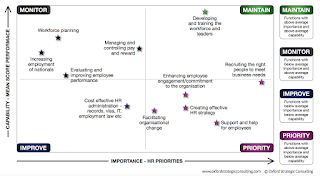 Eg the diagram above suggests that creating an HR strategy is one of the most important needs for HR and is also an area of low capability. I really like the value chain model which is proposed, particularly the split between people and 'HR' (or what I call human capital). Though, as the report points out, these HR capabilities may increasingly be provided by non-humans (robots, AI etc) too. 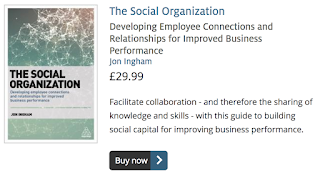 It's also interesting to see HR capabilities identified as belonging to both individuals and groups (the groups part being the focus of The Social Organization). 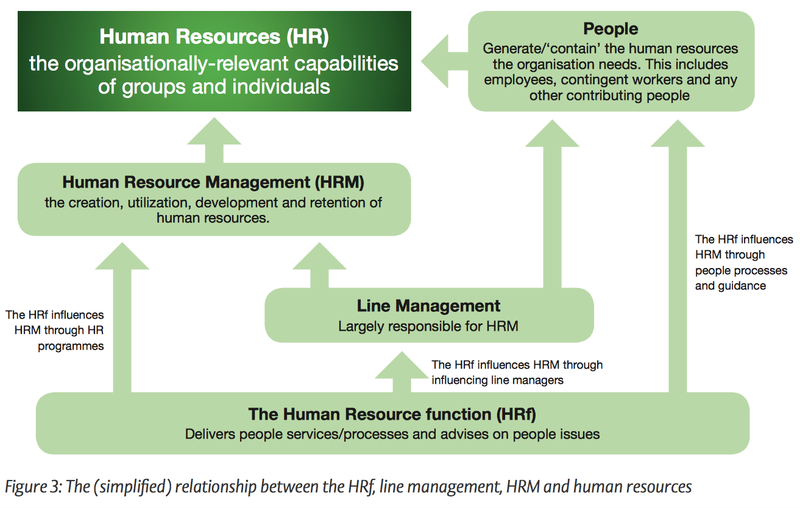 I believe the use and understanding of models like this can really help HR develop a more strategic role. The key to doing this is to focus on the human capital and other outcomes an organisation wants to achieve. And further back than this, the core business strategy, often expressed through its values and purpose etc. 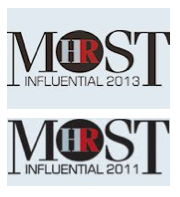 And then developing HRM activities to support these. What capabilities? How can we de ne the required capabilities? What are the criteria for the capability? Can we substitute a capability that might be easier to build? Why do we need that capability? What does it add to the organisation? Can we know when it has added the predicted value? When will the capability be needed? Where, and how, can we acquire key capabilities? Who owns the capability? Is it necessarily a human capability or can it be built via some other mechanism? How much of each capability will we need? How can we know when we have enough, or not enough? How can we maximise the utilisation of the capability? How can we build, acquire, nurture and retain our key capabilities? If the capability provides competitive advantage, then how can we protect it from competitors? Do we already have capabilities that might contribute to our strategy or even suggest modi cation to the strategy? I don't agree with everything in the report, e.g. 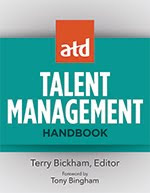 it suggests separating out strategic HR from business partners' account management role. I think it's vital that HRBPs act strategically (i.e. are focused on capabilities), not just the centre. 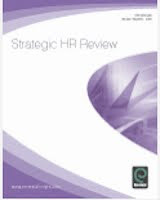 The report also suggests that it is easier for a business person to learn HR and carry out HR strategy than it is for an HR person to acquire the required business knowledge. This misunderstands HR strategy which whilst acting in the context of the business needs to be fundamentally about people. 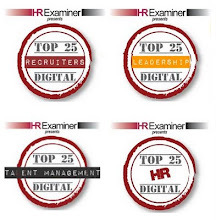 It also under estimates the amount of people/HR related knowledge people need in order to act in this strategic role. 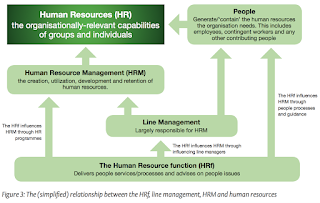 Other than this, the report contains some great thoughts about potential future models of HR.